Geothermal heating, also referred to as green heat, geo-exchange, geothermal heat pumps (GHPs), ground-source heat pumps (GSHPs), and water source heat pumps is one of the most efficient ways to heat and cool a home. A new Geothermal system makes use of the largest source of energy available – the ground beneath your feet. Half of the energy from the sun that hits the earth everyday is absorbed by the ground. The result is that the ground remains at a constant temperature of between 10° and 15°C all year round, at a depth of six feet below the surface. 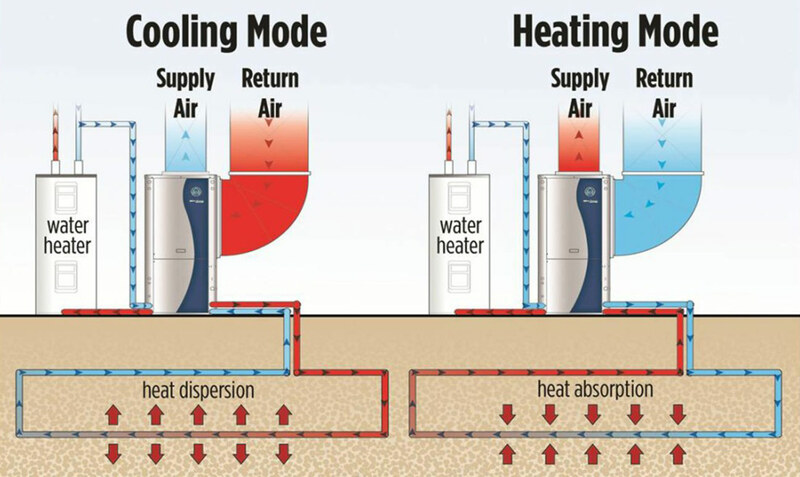 A geothermal system consists of a geothermal unit, generally located in the basement of a house, which is connected to a ground loop that is buried in the earth. Water circulating through the loop absorbs the heat from the ground and takes it back into the house. The geothermal unit transfers the heat to air that is drawn through the unit and blows the warm air around the house using a standard duct system. 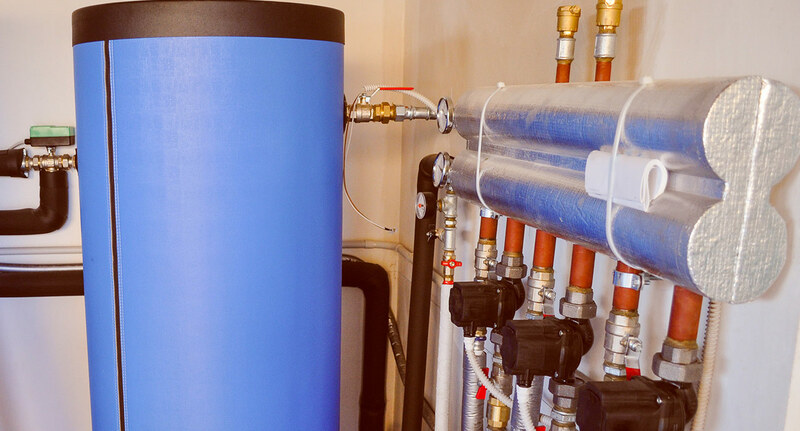 The heat is also used to provide the homeowner with domestic hot water. Another option is to distribute the heat through pipes containing water for infloor heating. In the summer, the process reverses, heat is taken from the air in the house and put in the ground, which is now cooler than the air. Geothermal systems are a cost effective, energy efficient and environmentally friendly way of heating and cooling buildings. • Cut greenhouse gas emissions by 50% per home. A geothermal system installed in an average-sized home to replace a traditional energy source reduces fossil fuel emissions by the equivalent of taking two cars off the road, or planting an acre of trees. For over 30 years, families have enjoyed the savings and comfort of geothermal home energy systems. With over one million systems installed worldwide, geothermal energy is quickly becoming the number one choice for discerning families. The energy you need to heat and cool your home is right under your feet. 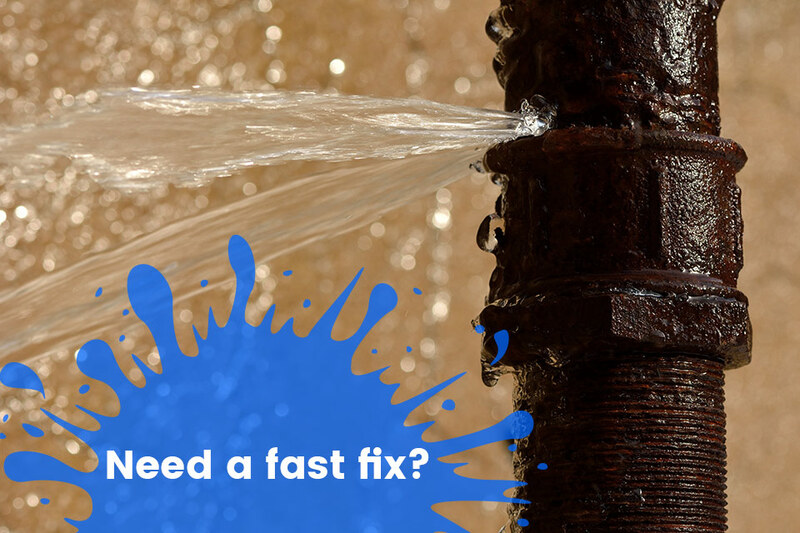 We can help you tap into it. The incredible efficiency of geothermal technology means that Geothermal systems are highly cost-effective. An average-sized home converted to a Geothermal system from oil or electric resistance will cut about 70% off its yearly heating and cooling costs. If propane heating is replaced with a Geothermal system, the savings are even better, at approximately 80%. No other method of heating and cooling can match geothermal when it comes to reducing your sky-high heating and cooling bills. Over the long term, the savings only get better. Energy savings “payback” for typical residential Geothermal Heat Pump installations compared to standard heating and air conditioning equipment is usually 4 to 7 years. The most common response we get from our customers on quality of their Geothermal system is that it feels ‘more comfortable’ than a traditional system. Since Geothermal systems do not rely on combustion for heat, they maintain indoor temperatures much more precisely than traditional systems. 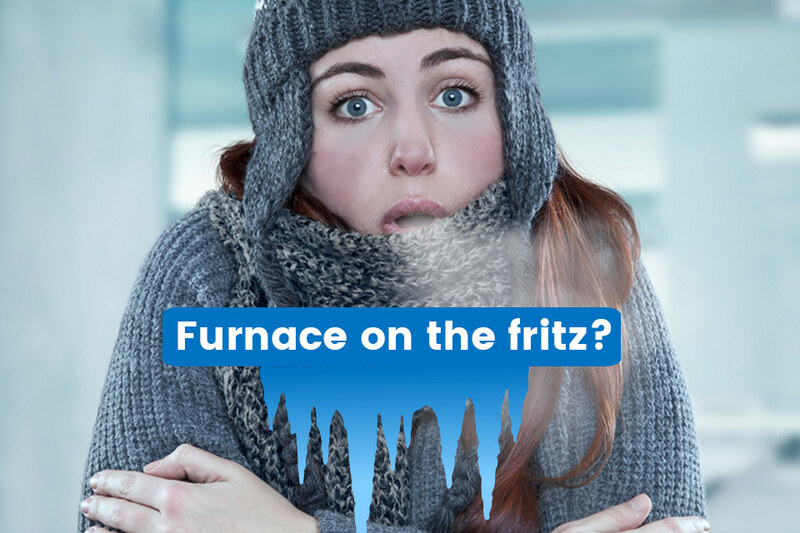 You will avoid uneven hot or cold spots in your home, sudden blasts of heat and unpleasant dryness. They improve the indoor air quality. 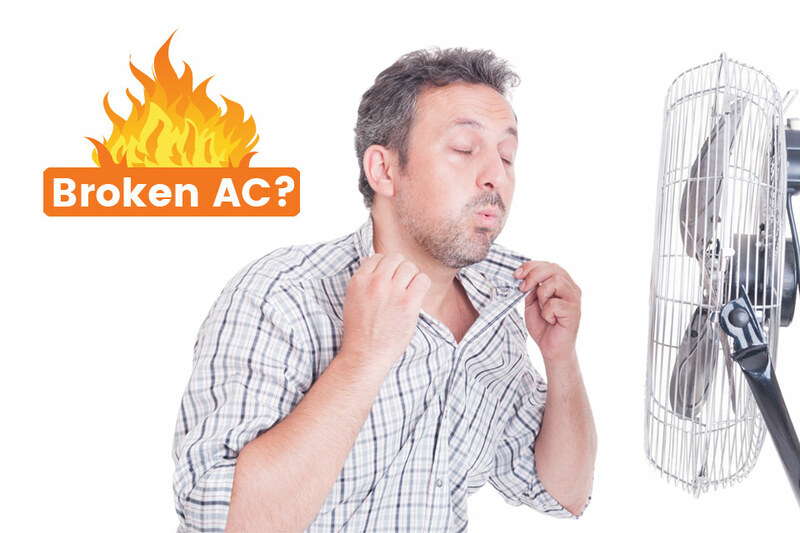 During the summer, you will stay cool without a noisy outdoor air conditioner. Geothermal systems have no flame, no flue, and no exposed coils. No onsite combustion = no worries about carbon monoxide, fuel leaks/spills, or fumes. They are completely safe. And with expected life spans of 20 to 30 years, they are designed with long-term reliability and service in mind. From time to time the Federal and Ontario governments offer tax credits or grants for homeowners and business owners who install geothermal heating and cooling systems. Then contact Geo-Teck. 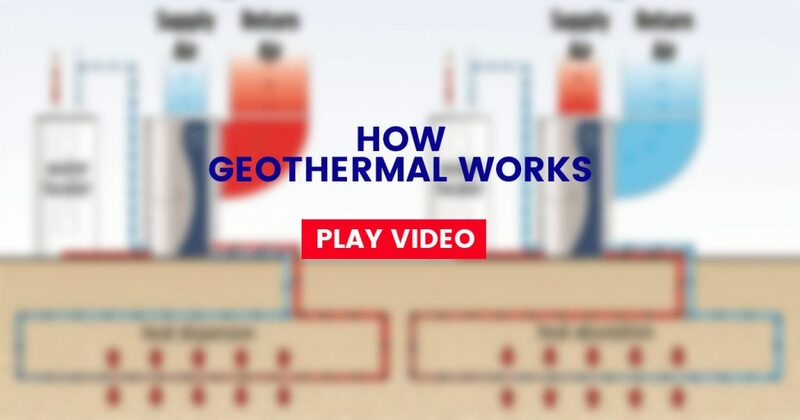 Visit our showroom and check out our geothermal demonstration and get your questions answered, or have us come out for a no obligation consultation to see whether your home is able to make the switch to geothermal energy. Geo-Teck Heating & Cooling is proud to be a full service provider of geothermal products and installation services around Ontario. Whether you need routine maintenance, equipment repair, or a complete geothermal system design and installation Geo-Teck Heating & Cooling has the training and skills you need to get job done right. We have completed hundreds of installations for our very satisfied customers. Let us build you a solution that uses the clean, renewable energy in your backyard to provide savings of up to 70% on heating, cooling, and hot water.